The other day I received a delightful package from France. 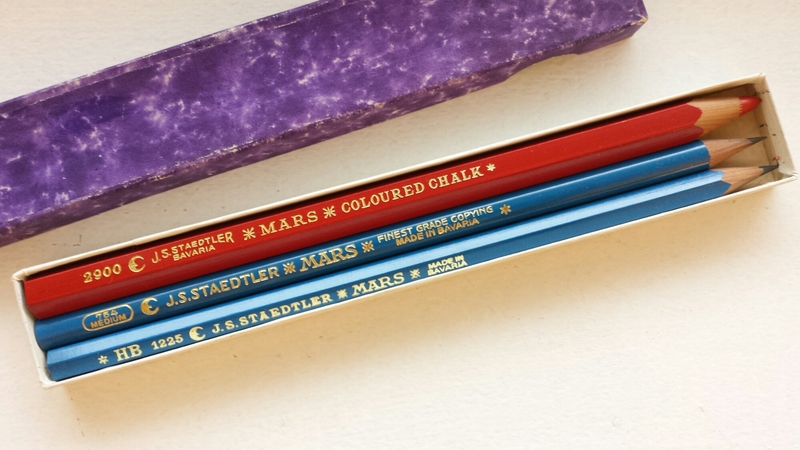 I wonder how these three particular pencils came to be packaged together. 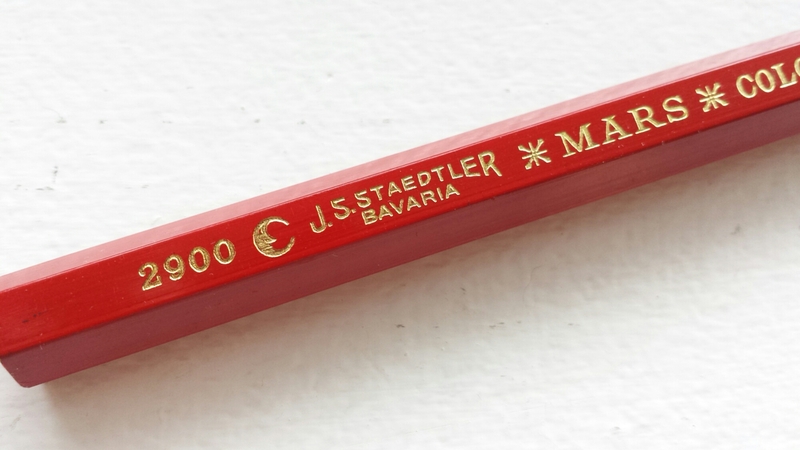 The box seems to be original to these pencils, despite the fact that it doesn’t carry the Staedtler logo, because the three pencils fit so snugly inside. Maybe it was a gift or sample package of some kind? 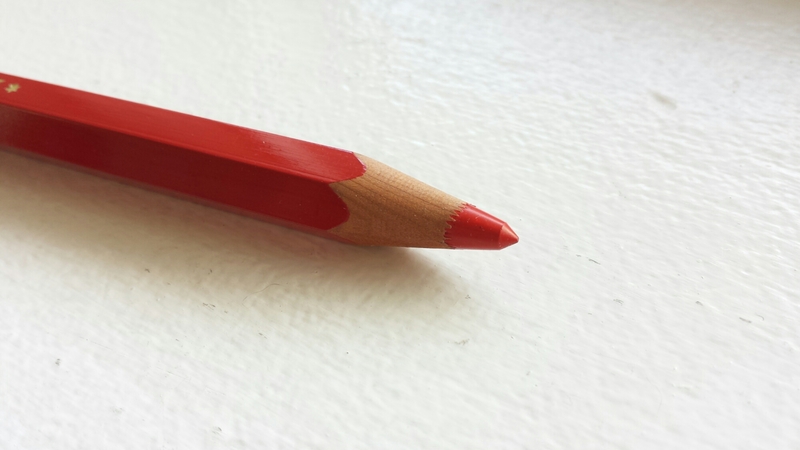 Does the pencil make a crisp, even line, unvarying in width, when ruled from one end of the paper to the other? Does the graphite stay where it should, or does it smudge and soil the paper? Are the lines opaque enough to allow for clear reproductions? And this is where the Lumograph delivers. 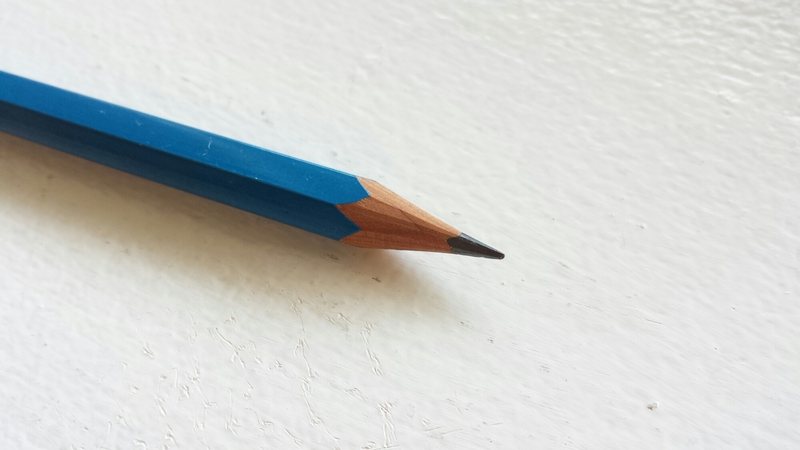 Talking about this pencil, I sorely feel the lack of an architectural or engineering background – the only pencils I am probably qualified to judge are the “general writing” pencils. Dear Lumo, I hardly knew you, let’s start over again! *I am indebted to the journalist Tsuchihashi-san, especially to his book on long-selling stationery items, and Gunther for the insights contained in this post. 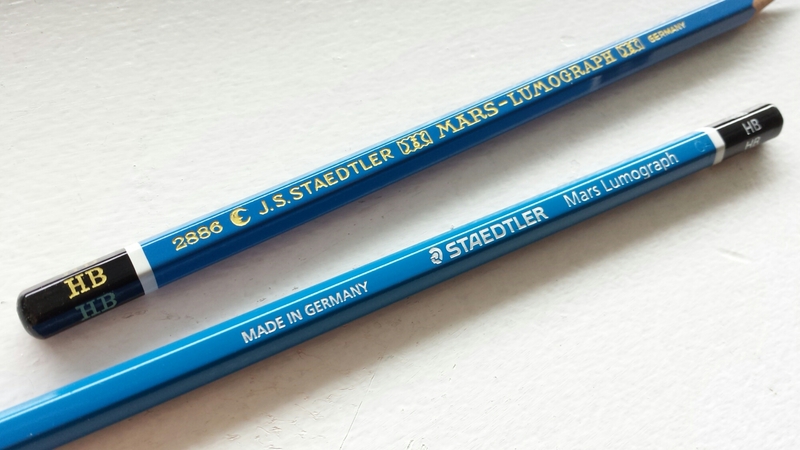 Gunther’s blog is a treasure trove of information, particularly on Staedtler history. 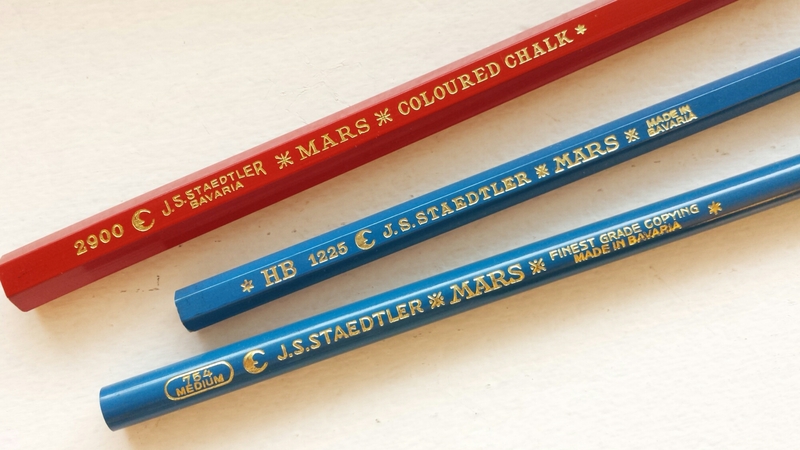 I strongly encourage anyone interested in Mars pencils to read through his posts (and Google does a decent job of translating from German to English).